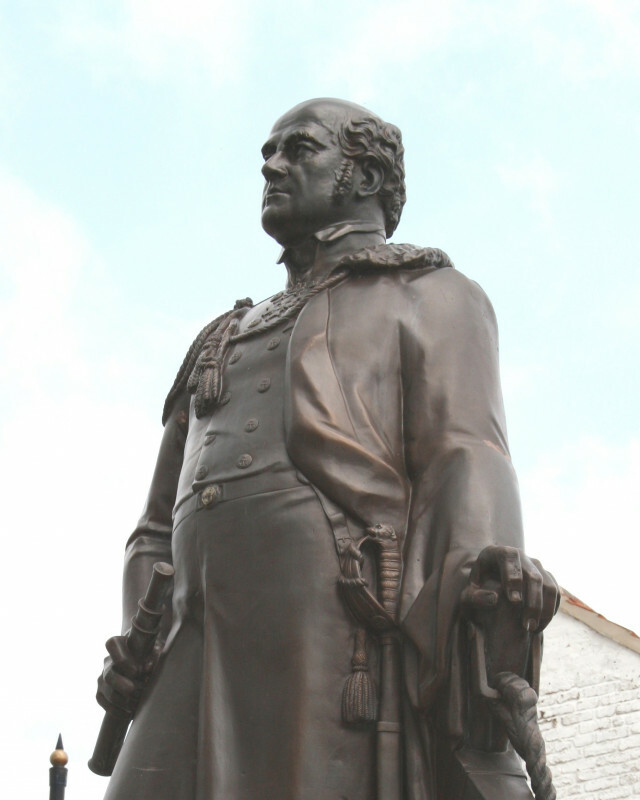 Sir John Franklin (1786 – 1847) was born in Spilsby in 1786. After joining the Navy as a teenager he fought in two of the most famous sea battles – Copenhagen in 1801 and Trafalgar in 1805. His first expedition to the Arctic took place in 1819 and he chartered over 1,000 miles of the Arctic coast. Franklin made a total of four journeys to the Arctic during his lifetime. Franklin was presented with the Geographic Society Gold Medal in 1829 and received a knighthood from King George IV in the same year. Franklin made his last voyage at the age of 59 to the Northwest Passage between Canada and the Arctic. The entire expedition disappeared and it was 12 years before it was confirmed that Franklin had died on Beechy Island in July 1847. A statue commemorating the famous explorer can be seen in the market place in Spilsby. During his first trip to the Arctic, Franklin and his companions were forced to eat the lichen and leather from their boots in order to survive. When Franklin made his last journey to the Arctic he had been retired from Arctic exploration for 20 years. Click on the link below to watch a short film that was created for the SO Festival a few years ago - 'Parts Unknown' traces the voyage of Sir John Franklin and his crew and their subsequent disappearance. Spilsby Market Place, Spilsby, PE23 5JR.